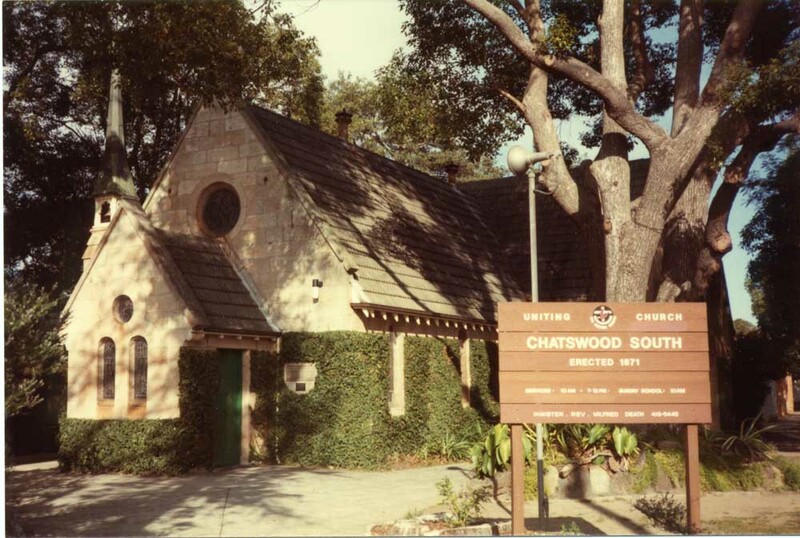 The photo of Chatswood South Methodist Church taken in 1902 is by Courtesy of Willoughby City Library. There are about a dozen members of the Reid family buried in the cemetery attached to this Church. The Church is now part of the Uniting Church in Australia.